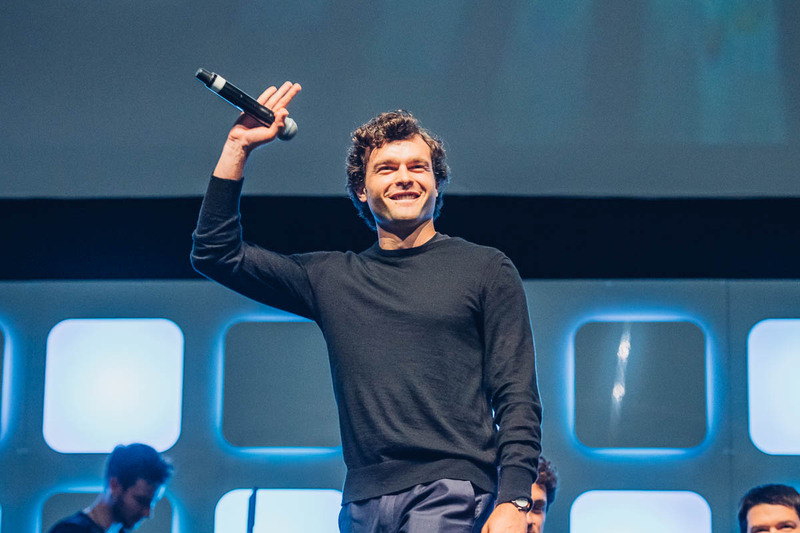 As rumoured for quite a long time, Alden Ehrenreich has been cast as the young Han Solo in the upcoming ‘Star Wars Story’-film, helmed by The LEGO Movie directors Phil Lord and Christopher Miller. 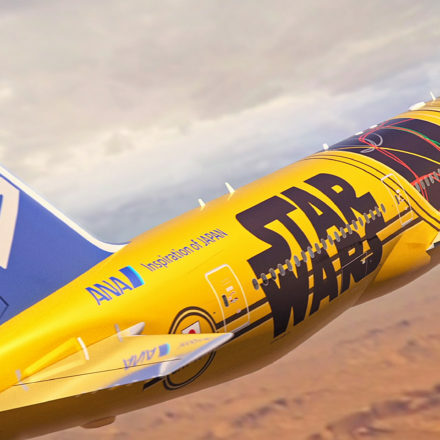 More than 3000 people where seen for casting, but Alden was the first one they tested and evidently stayed in their minds during the entire casting process. 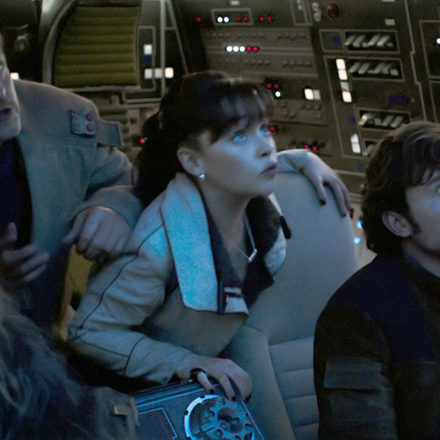 The final screentest was on the set of the Millennium Falcon with Chewbacca. 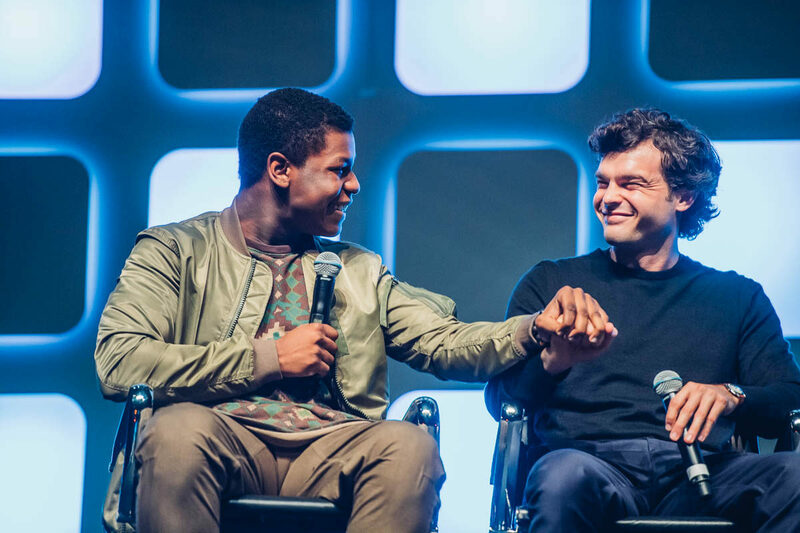 This news was introduced at the Future Films panel & Closing Ceremony for Star Wars Celebration in London, by directors Phil Lord and Christopher Miller. 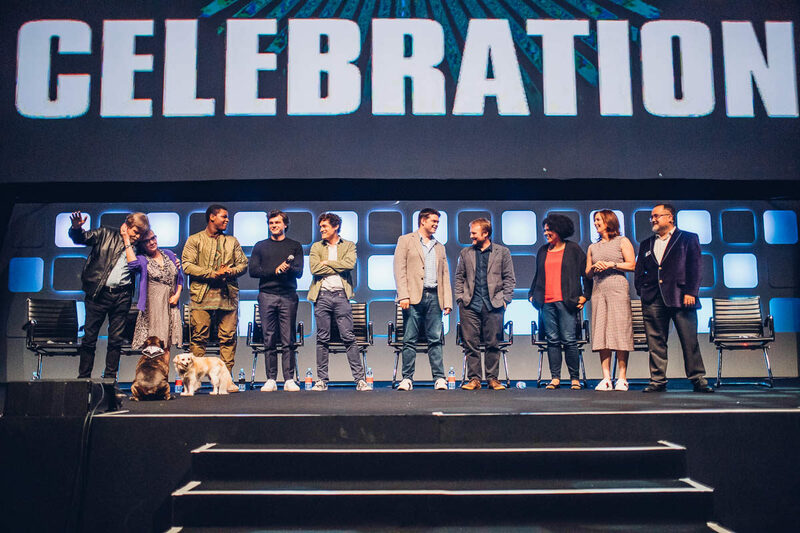 Joining them on stage was John Boyega (giving tips on how to handle with fame), Carrie Fisher, Mark Hamill, Lucasfilm Story Group’s Pablo Hidalgo , filmmakers Kathleen Kennedy, Kiri Hart, Rian Johnson (Star Wars: Episode VIII), and directing duo Chris Miller and Phil Lord (the untitled Han Solo Star Wars Story).